Carol Petterson describes what Noongar culture means to her. Petterson, a Warukept Noongar Elder, is one of the voices in support of the Noongar nation’s acceptance of the Western Australian Government’s proposed native title agreement. “What we are dealing with now is the alternative settlement to that native title, which gives us much, much more than what native title would if we went through the court,” Petterson says. “Native title is not a land asset title or a land deed title, only the rights to carry out your cultural activities. While media coverage has focused on the financial aspect of the agreement ($1.3 billion over 10 years) and the transfer of ownership of up to 320,000 hectares of crown land, the most important thing for Noongar people in favour of the agreement is the impact it could have on the preservation of their culture. South West Land and Sea Council CEO Glen Kelly has been leading the negotiations with the WA Government on behalf of Noongar people. He says SWALSC researched the best way of setting up an agreement and terms that would benefit Noongar people for generations to come. “Things that don’t work well are based mainly around money,” Kelly says. “The ones which are more about the culture and continuity, they work really well. “The reason for that is that people, culture, identity have been denied for so long. For generations of Noongars, [other] people have said, ‘Your culture is dead’. Kelly says SWALSC hopes the agreement will result in a system that supports the practice of Noongar culture for the next generation, and for generations after that. “What that means is connection to country, the ability to support Elders [to] transfer knowledge [from] one generation to the next,” he says. The prospect of cultural preservation is one that transcends the argument for or against the agreement. Noongar people have called south-western Australia home for more than 45,000 years. Petterson says to understand her culture you need to immerse yourself in it. “You’ve got to live it, breathe it, eat it, smell it, taste it,” she says. 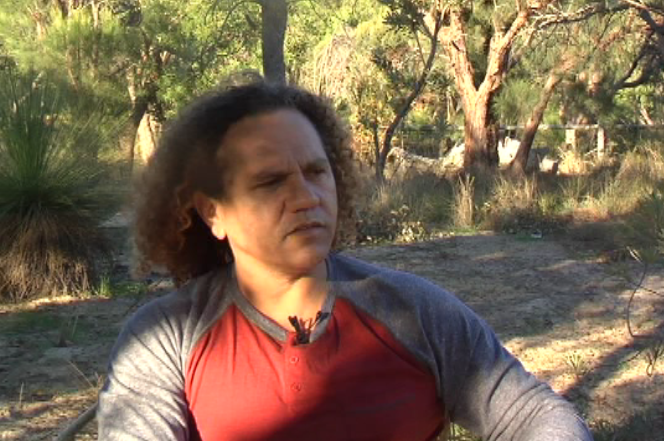 Noongar community leader Dennis Simmons has been educating Indigenous and non-Indigenous Australians on Noongar culture for over 15 years. He says if you “lose your culture you lose your identity”. “We must make sure our culture continues, because we are the oldest continuous culture in the world,” he says. There are many aspects of Noongar culture and shared history that are relevant to residents of Perth and the Southwest. Take for instance the Swan River, which Noongars believe was created by the serpent Waugal which still sleeps under the surface of the water. Or, the Old Mill in South Perth near the Narrows Bridge, where in 1834 members of the Binjarab Noongar people took flour after their rations ran out, leading to a punitive expedition led by Governor James Stirling culminating in the deaths of many Binjarab men, women and children. And, one of Western Australia’s most recognisable tourist destinations: Wave Rock or Katter Kich, a meeting place for different groups of Noongar people. Simmons says all Noongar land is “special and significant”. “As long as I’m in my country there’s a certain peace and tranquillity that surrounds me wherever I move,” he says. He says it would be “unbearable” for the current generation of Noongars, who have benefited from the guidance and wisdom of Elders, to make a decision that might jeopardise the preservation of his culture. October will be an important time for everyone who lives in the south west of Australia. Regardless of whether Noongar people vote for or against the native title agreement, Carol Petterson says nothing will extinguish her culture. “They can’t take away the sea. They can’t take away the rivers. They can’t take away the hills. 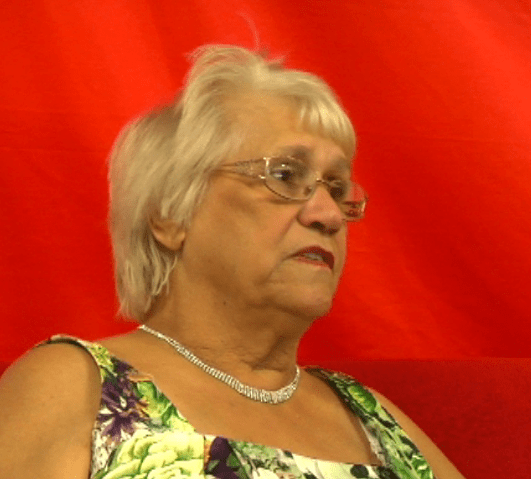 They can’t take away our flora and fauna,” she says.